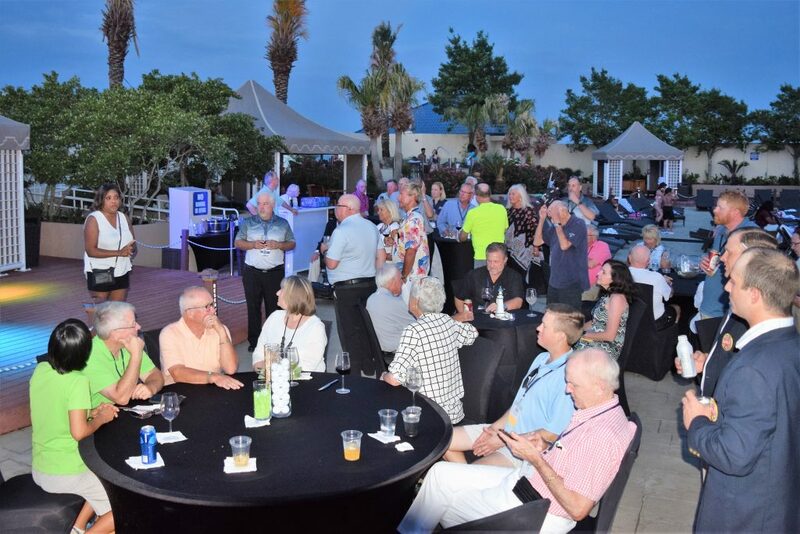 LAKE MARY, FL – A four-day, three-night golf vacation for two at the quaint and beautiful Inn On The Lakes in Sebring, FL, highlights a terrific Grand Prize in ING’s “Plus One” conference attendance program. That trip will go to the person who earns the most points by bringing in new members to the 29th Annual ING Spring Conference May 19-23 at the Chateau Elan Hotel & Conference Center in Sebring, FL. Any member who signs up at least one new attendee to the ING Spring Conference will earn a dozen golf balls. A special runner-up prize will go to the person who signs up the most individuals, IF that person does not win the Grand Prize (which is based on a points formula). The non-profit International Network of Golf is the industry’s only media-based networking organization. ING is “where the media and golf industry connect.” Anyone in the golf industry and media is invited to join and attend. Inn On The Lakes is a beautiful boutique hotel located in the heart of Sebring and near all the diverse activities and golf that make this area a wonderful getaway destination. At Inn On The Lakes you will enjoy the luxury of casual, yet elegant surroundings that are as pleasing to the eye as they are comfortable and relaxing. With more than 155 spacious, beautifully decorated guest rooms and suites, you can experience the best that Sebring Florida hotels have to offer. At Inn On The Lakes you will be afforded all of the comforts of home, in addition to stunning views that overlook the lakes, and the finest hospitality around. After a day of activities you’ll likely want to unwind with an excellent meal, and you can enjoy a wonderful gourmet experience at Chicanes. Sebring is a part of the gorgeous, scenic heartland of Florida. The city prides itself on its reputation for being a relaxing place to get away, highlighted by its numerous golf courses and ample access to surrounding lakes and attractions. ING members send appropriate entry form to prospects (they must be NEW attendees to ING – no participation the past 5 years). Then send e-mail to mike@jamisongolf.com with the name of their prospect(s). Follow up with prospect(s) as appropriate, reminding them of the benefits of the ING Conference. SIGN UP A NEW MEMBER WHO DOESN’T ATTEND THE CONFERENCE: 2 points for each. The ING member with the most points will win the Grand Prize. Everyone in the golf industry and media is invited to attend the conference and address the key issues the golf business. The conference will feature a full schedule of networking and educational events. • Educational seminars and workshops: Subjects include Marketing & PR; Social Media Marketing; State of the Industry and Player Development, among others. • Individual and team golf tournaments.